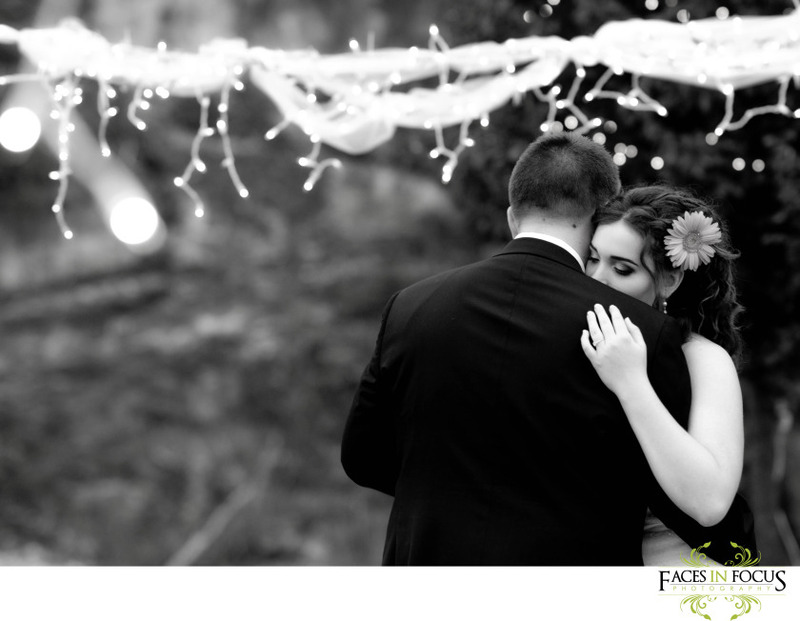 Monday Randomness & A Sneak Peek — Lifestyle Wedding Photographer for Creatives & Couples. It's October. I mean seriously? It's October?! Why does time fly by so quickly?! This year is almost over and I still can't quite get over 2011. It's been an incredible few months! And I know, it's not over yet, but sometimes you just have to sit back and take a moment to think, "Awesomeness. Pure awesomeness." Anywho, clearly I've had way too much fun this year, and it's making me delirious. On another note, apparently I can't make coffee?! For some reason i can't quite get the proportions right and end up with, you guessed it, just water. Or some type of browny substance that DEFINITLY isn't coffee. Clearly, I've been spending way too much time working on my photography skills and not enough time on practicing my coffee-making. Who knew? I've even begun to question my efficiency in other mundance tasks of life - thawing chicken, cutting vegetables, boiling water. I mean if I can't make coffee now, what else could I have forgotten! Yeah, I have issues. Thank goodness for Bojangles and Starbucks. Oh and microwaves. Can't wait to post the rest of these photos on the blog! Tune in on Wednesday to see all the mountain-y goodness of Cherise & Stu's gorgeous wedding! Also, my Myrtle Beach pictures will be on the blog tomorrow, about a week too late than originally planned, but on the blog nevertheless!